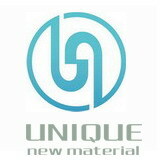 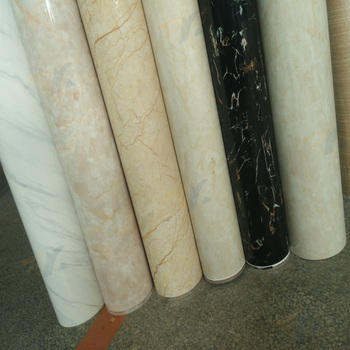 Our company has hundreds of heat transfer film for marble board, in order to meet the needs of more customers, we accept customized pattern for artificial marble and stone transfer film, and when custom pattern reached to setting amount, we can refund cylinders cost, exclusive LOGO on the marble and stone transfer film are also welcome, even package and paper core can also be custom made if order quantity reached our setting amount. 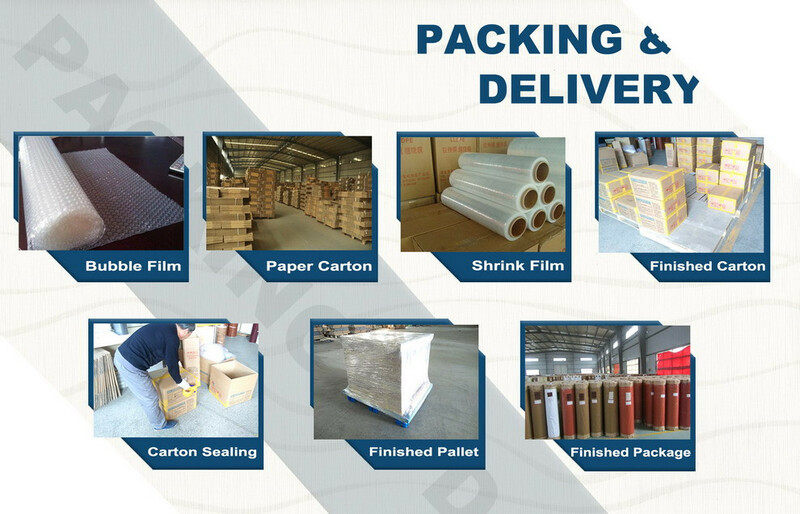 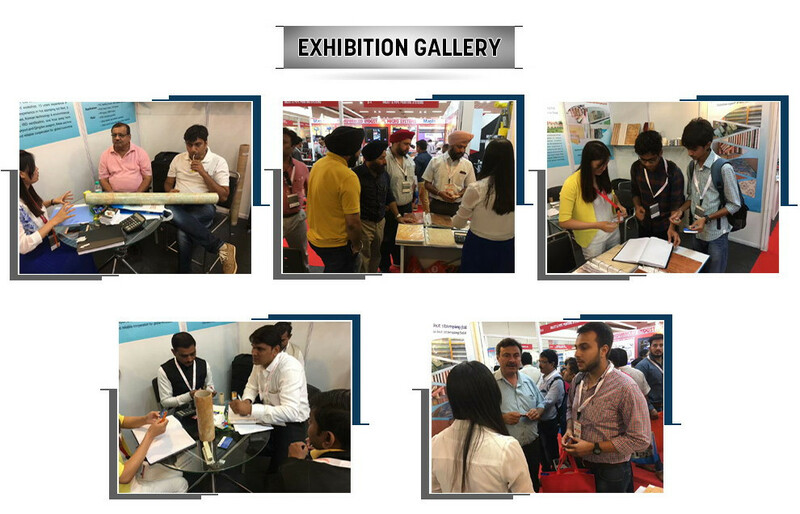 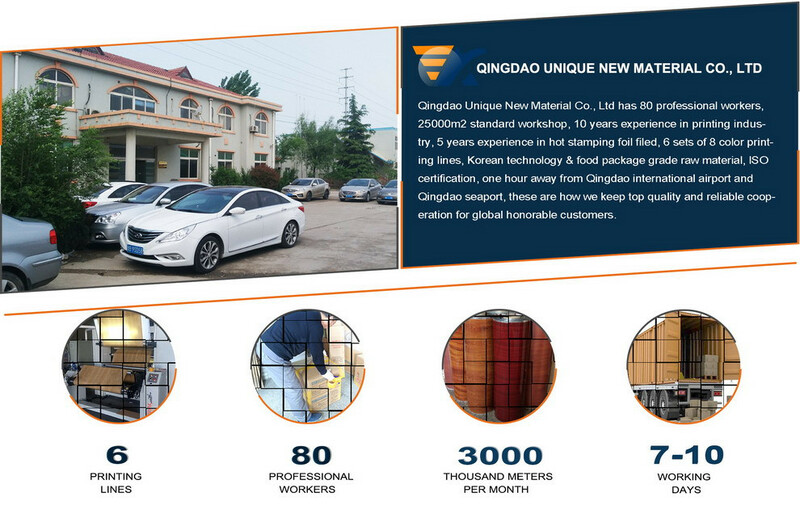 Welcome to contact with us for more details. 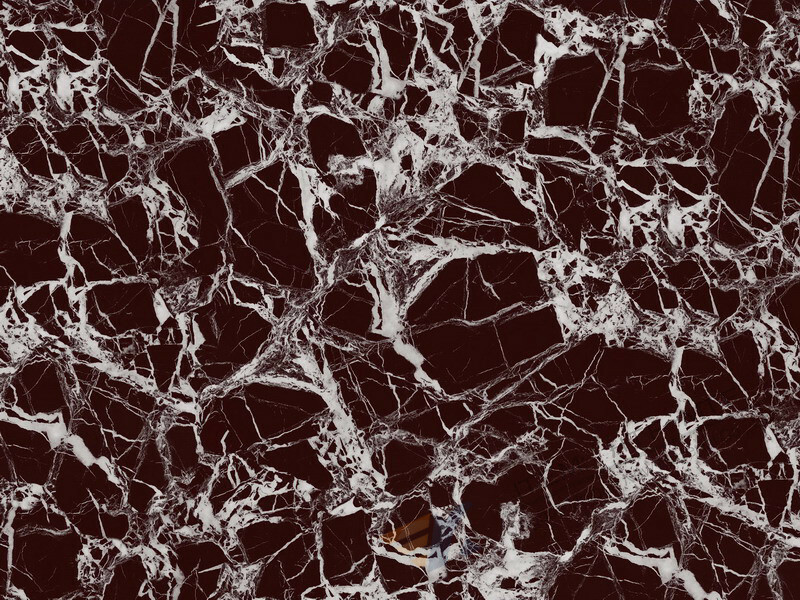 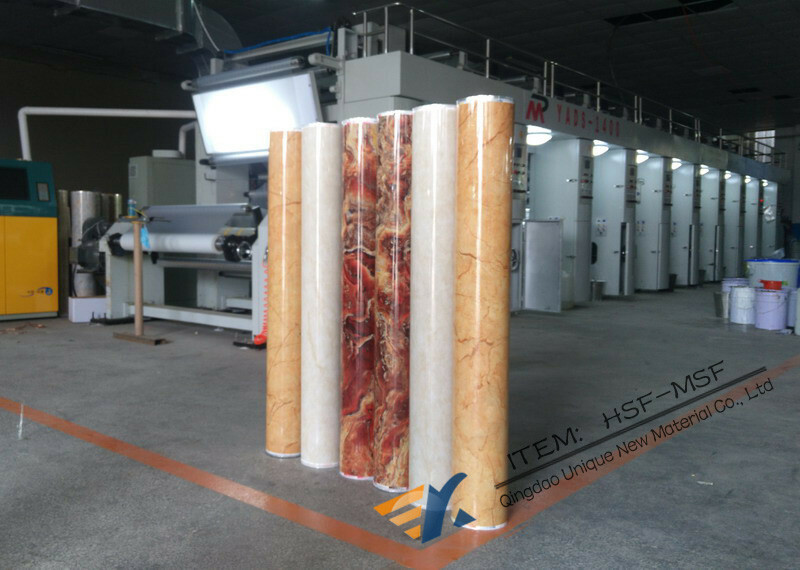 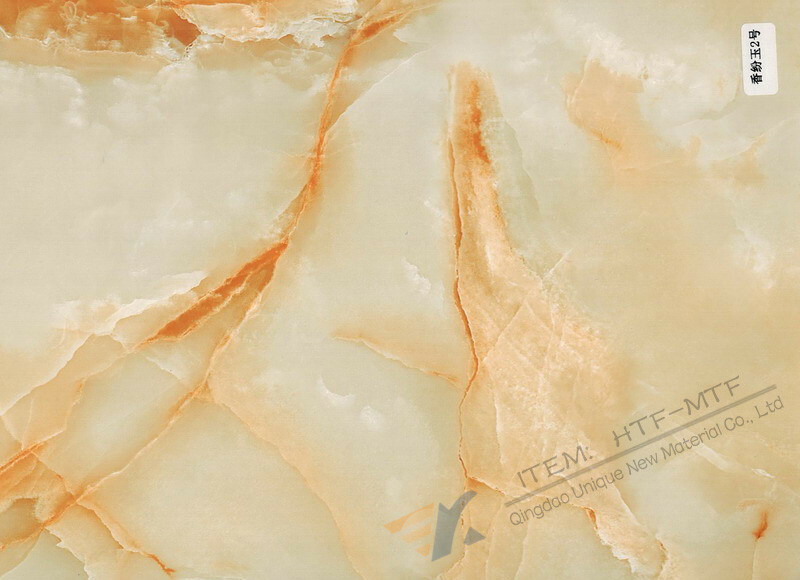 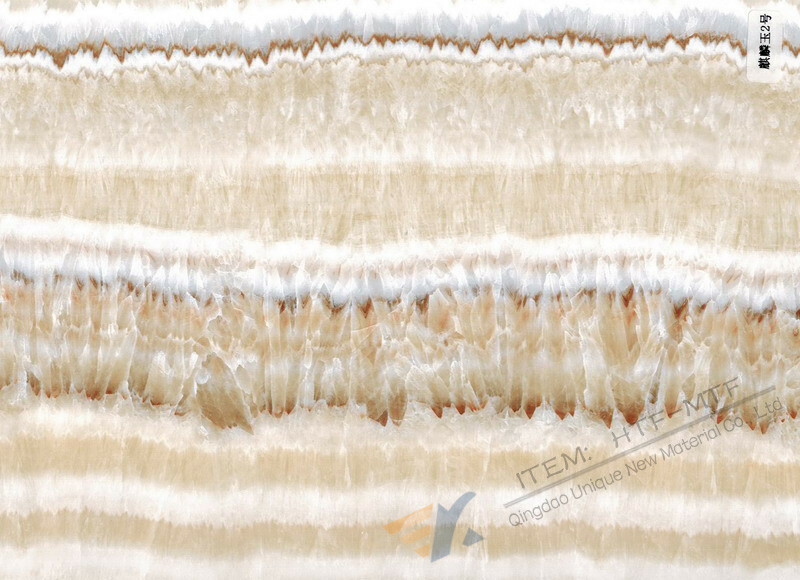 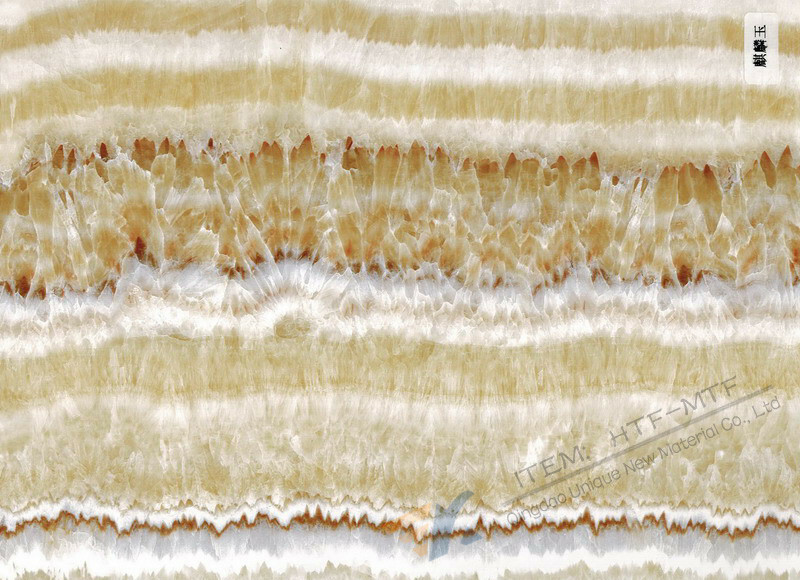 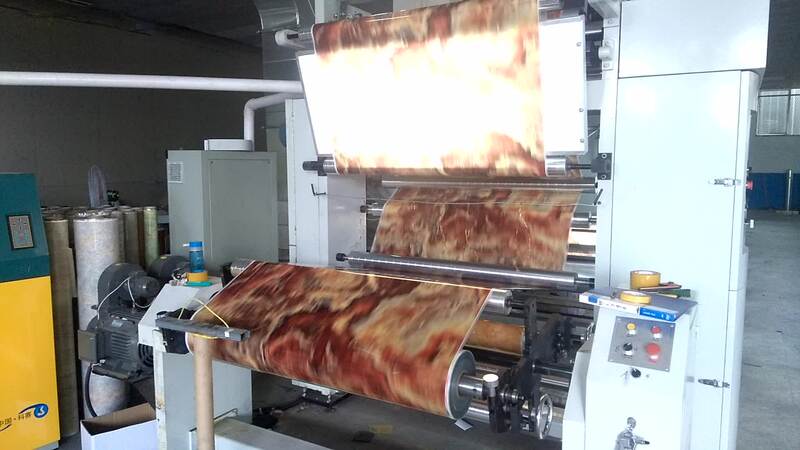 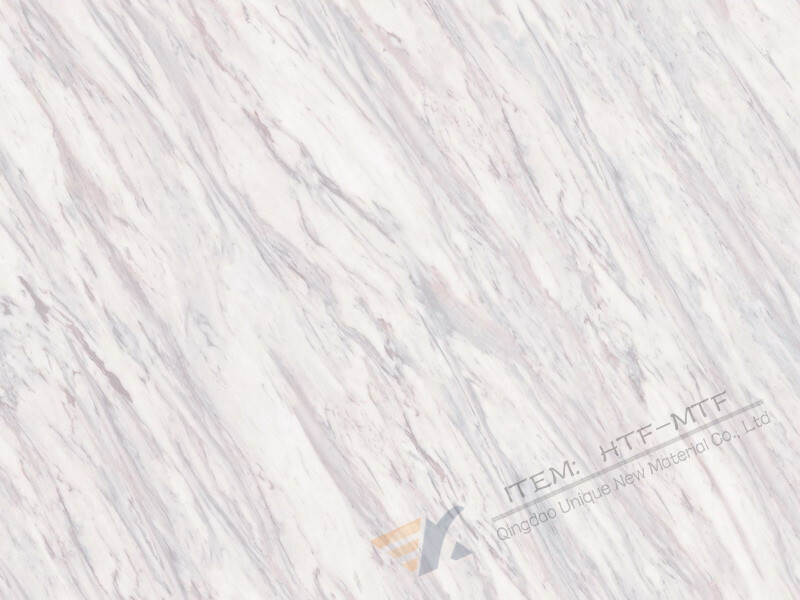 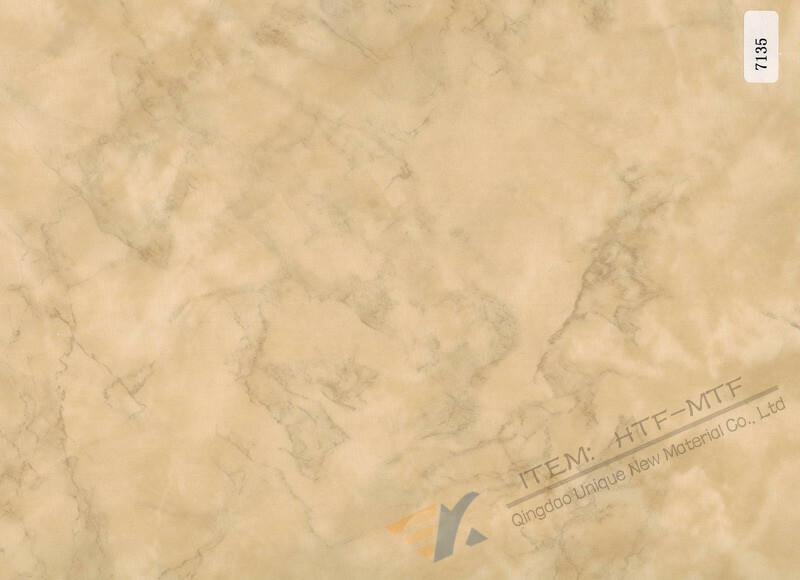 Normal specifications for heat transfer film for marble: thickness: 23-60microns, width can be produced according to order, length: 500m/1000m per roll, color: wood grain, gold, silver, brushed, wood thorns, marble, white marble, antique and many other patterns, can also develop new color and patterns according to market demand. 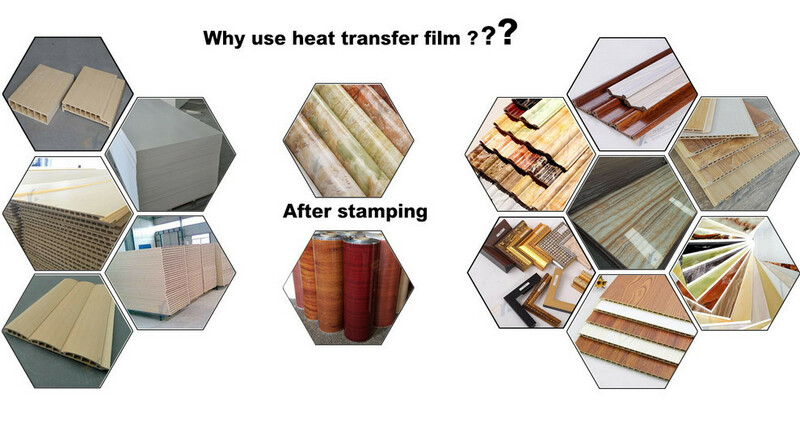 The heat transfer film for marble board minimum quantity: 2000m.